Upgrade the appearance of your home and improve energy efficiency, security and weatherproofing with replacement windows from Turkington. We offer PVC, aluminium and alu-clad windows, installing across Northern Ireland and Dublin. 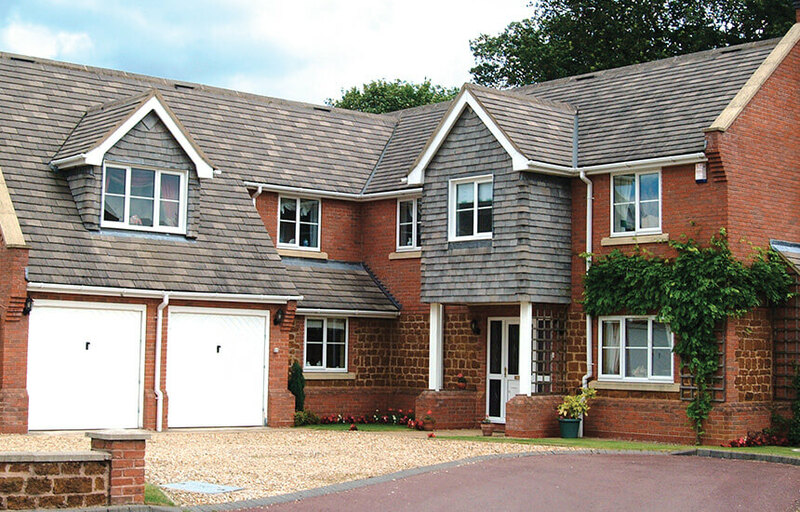 Choose from a range of styles, glazing options and colours to complement your home and personal tastes. 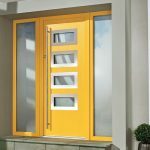 Find the perfect door for you within the Turkington range. Refresh a tired looking entranceway with a new front door from our stylish PVC or composite door collection. 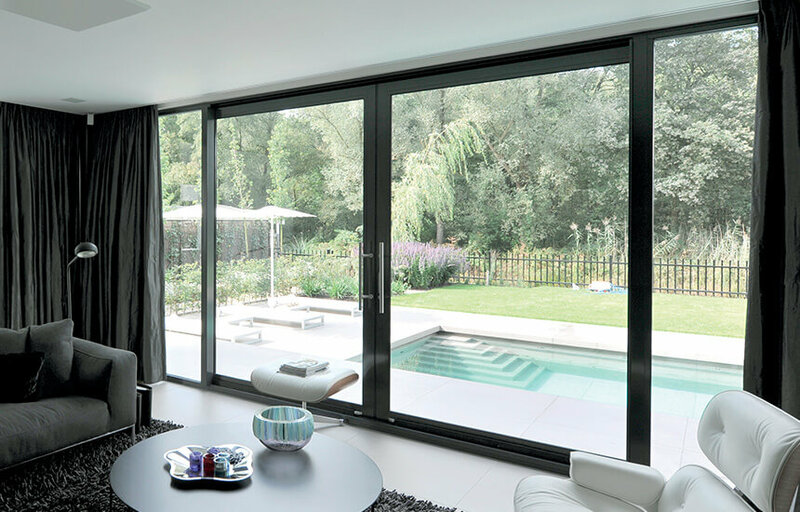 We also supply and install patio, French, lift and slide, and bifold doors which can replace an existing patio style or be installed as part of a conservatory. Add an extra room to your property you can use all year round with a stylish Turkington conservatory or extension. We have a full range to suit any home. 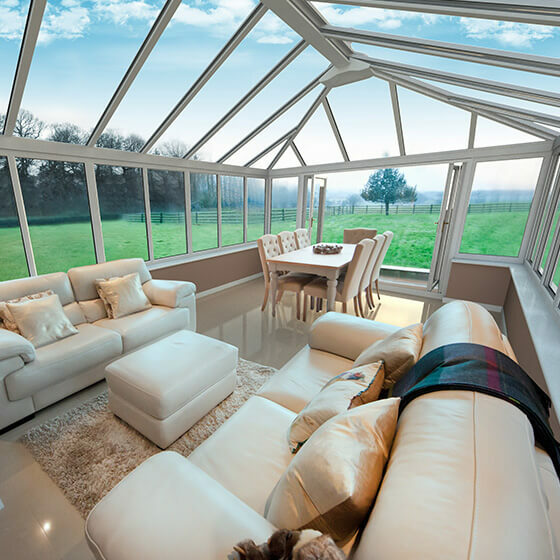 Conservatories use our energy efficient range of windows and doors and there are lots of roof options to choose including glass and solid tile roofs to create your dream conservatory design. Turkington Aluminium & PVC is an award winning and approved contractor, with plenty of experience working on commercial contracts of various scales all across the UK and Ireland. 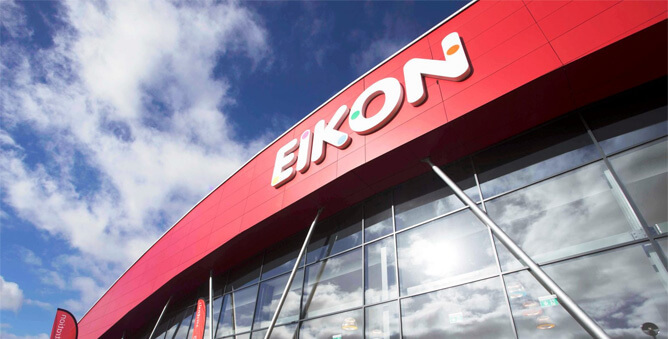 We use market-leading systems which are all designed to offer high levels of energy efficiency, durability and function. So with our service, quality is always guaranteed. 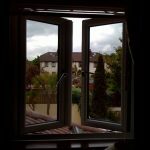 We believe in offering quality double glazing products at a fair price, and over the years we have built a solid reputation for outstanding value and customer service. It is no wonder then that over 98% of our customers happily recommend us to family and friends. For over 30 years Turkington Windows has been supplying and installing replacement windows and doors across Northern Ireland and the Dublin area. Whether you want to refresh the appearance of your home, save energy or increase security, there are a wide variety of double glazing products for you to choose from in the Turkington Windows range to meet your personal requirements and fit in with the style of your property. We supply and install various PVC and aluminium window and door styles, including sash windows and patio and bi-folding doors. 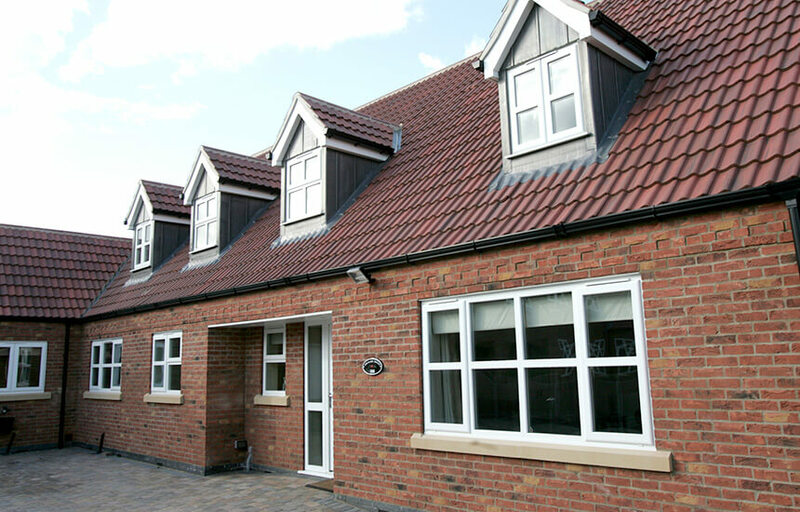 We also offer glass roof and solid roof conservatories and extensions, as well as PVC roofline products. 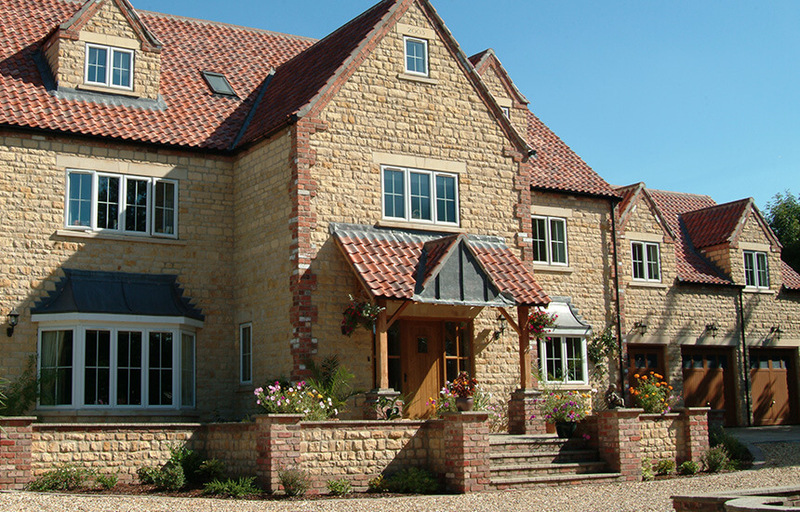 In addition to supplying homeowners with high quality replacement windows, doors and conservatories, Turkington Windows also have the expertise to supply for new and self-build projects – drawing on our extensive industry experience to advise and provide home improvement products for a huge variety of projects. At Turkington Windows, we also have a dedicated commercial department, and have been involved in a number of large scale projects across Ireland and the UK, working alongside councils, developers and other main contractors. We have experience as main contractors and developers, overseeing the completion of various commercial projects, including the supply of curtain walling systems as well as other full glazing solutions, and have regularly contributed to the planning stages alongside other contractors.